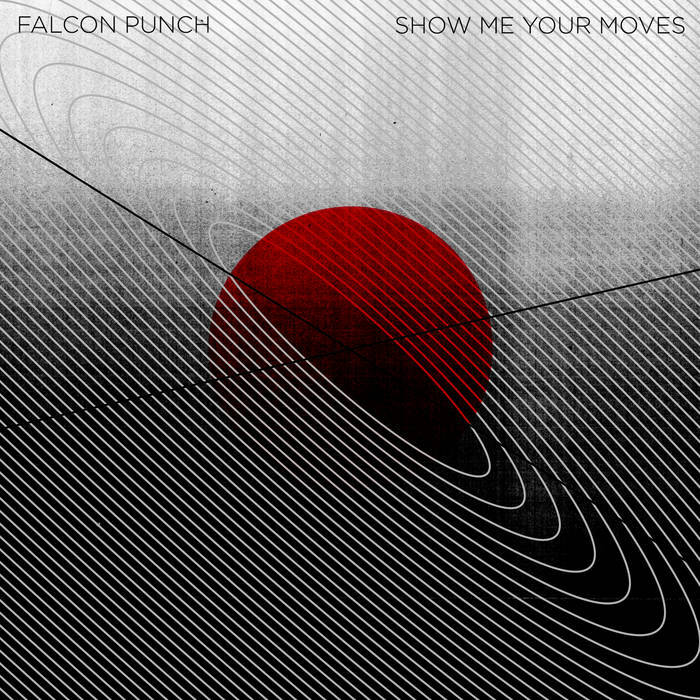 "Toronto’s Falcon Punch are set to re-introduce their unique brand of experimental, synth-lead drum & bass into world with the release of their new EP Show Me Your Moves via London’s Blood and Biscuits. For Fans Of: Three Trapped Tigers, Noya Rao, Tortoise, The Physics House Band, Gallops & Vessels"
Instrumental trio from Toronto. 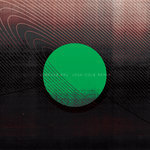 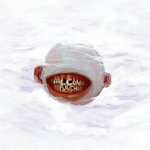 New EP 'Show Me Your Moves' out on UK's Blood & Biscuits.